Check back regularly to find out about new releases and up-coming events. Sign up for the newsletter to have all the latest information delivered to your inbox! Keeping secrets is her job. Uncovering the truth is his. But his dogged quest for answers stirs up something a lot more dangerous than the truth. Even as the red-hot attraction between Dusty and Gracie heats up, his investigation ignites a deadly new threat. They’ll have to decide quickly how far they can trust each other, because now it’s not just Gracie’s vigilante lifestyle in jeopardy. It’s her life. I Am Justice is available now! Click the button to read an excerpt, check-out praise for I Am Justice, or to buy the book. 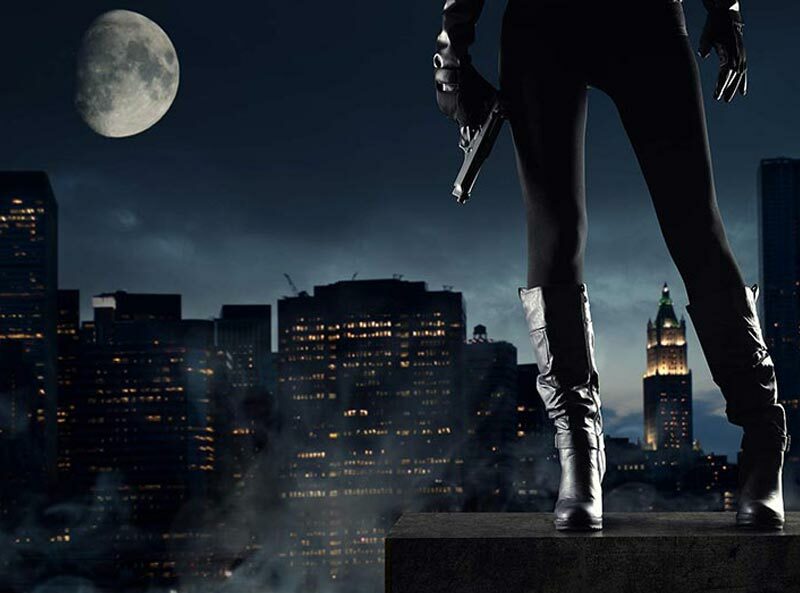 Get to know the author of the Black Ops Confidential series. See what’s new in the world of Diana Muñoz Stewart. 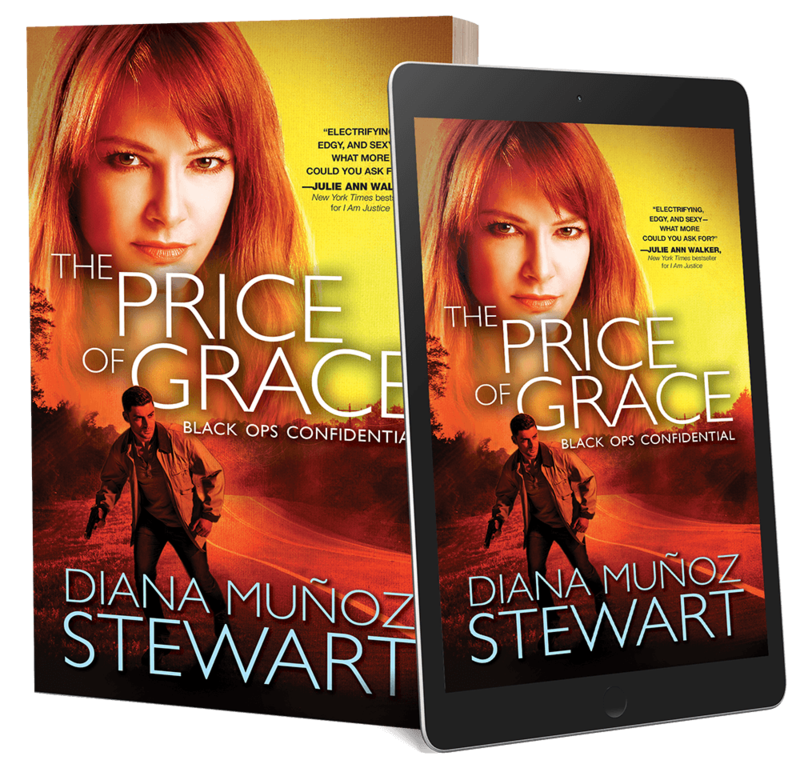 Diana Muñoz Stewart is the award-winning, romantic suspense author of the Black Ops Confidential series, which includes I Am Justice and The Price of Grace and The Cost of Honor (Sourcebooks Publishing). 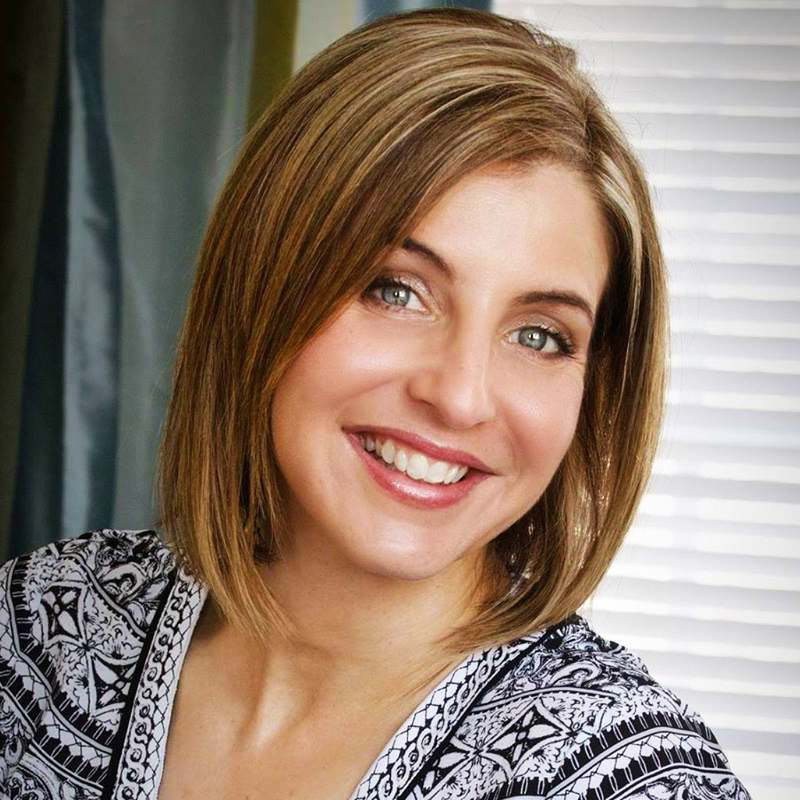 She lives in eastern Pennsylvania in an often chaotic and always welcoming home that—depending on the day—can include husband, kids, extended family, friends, and a canine or two.